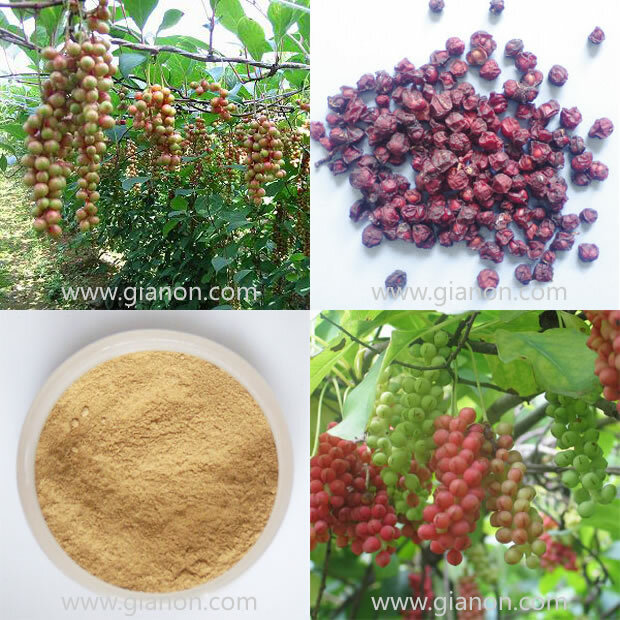 ﻿ Schisandra Extract - Ningbo Gianon Biotech Co., Ltd. The classical treatise on Chinese herbal medicine, the Shen Nung Pen Tsao Ching, described schisandra as a high-grade herbal drug useful for a wide variety of medical conditions specially as a kidney tonic and lung astringent. Chinese herbalists use schisandra for coughs, night sweats, insomnia, thirst, and physical exhaustion. Side effects involving schisandra are uncommon but may include abdominal upset, decreased appetite, and skin rash.